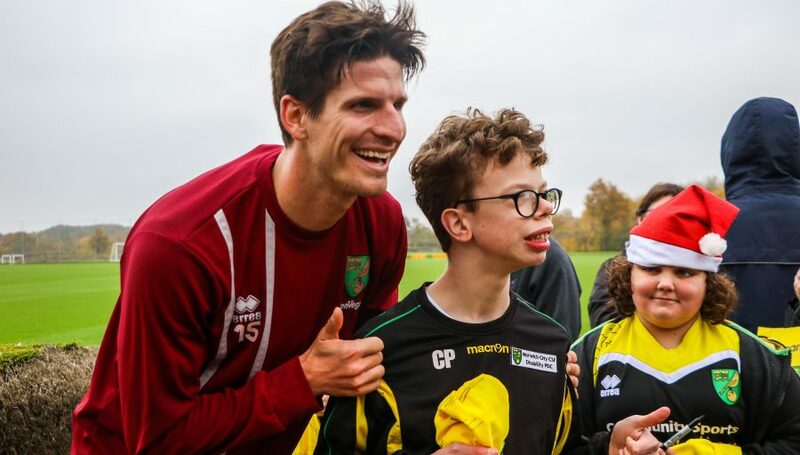 Norwich City Football Club recognises the importance and hard work of charities and community fundraising groups around the UK as well as the positive impact the Club can have to help to generate revenues for these causes. The Club typically receives over 1,000 requests for donations to good causes each year. 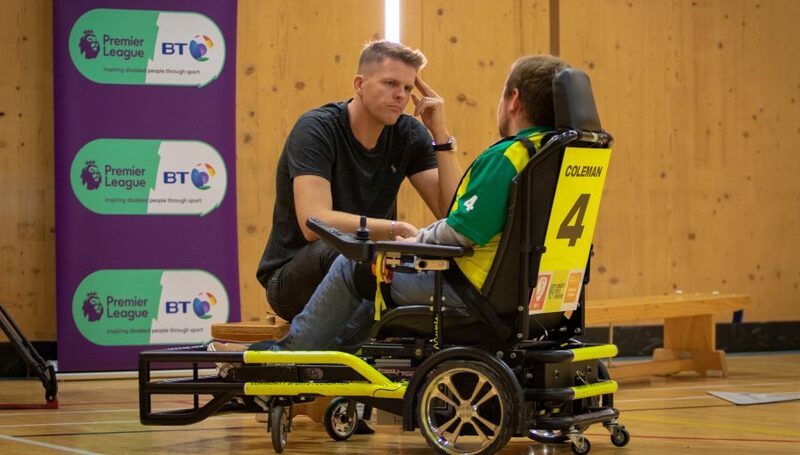 Whilst unable to fulfil all requests, the Club is committed to delivering assistance where possible and practical and has the following charity policy in place to facilitate this process. 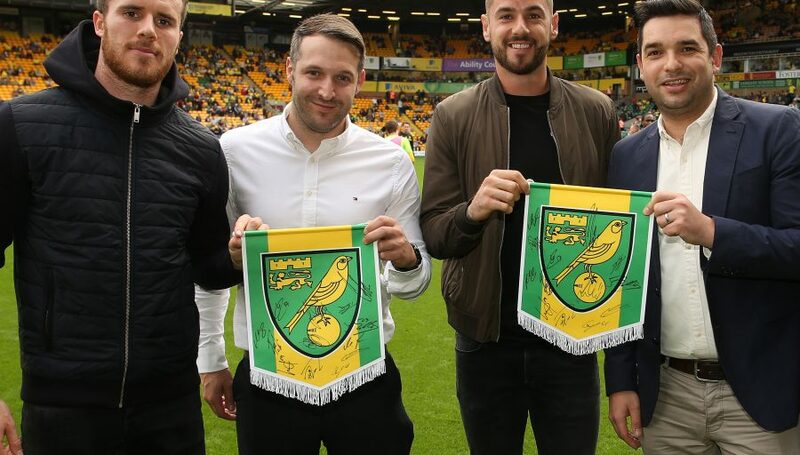 Throughout the course of each football season the Club will make available 250 pennants signed by our first team squad to be used by fundraisers to generate revenues. 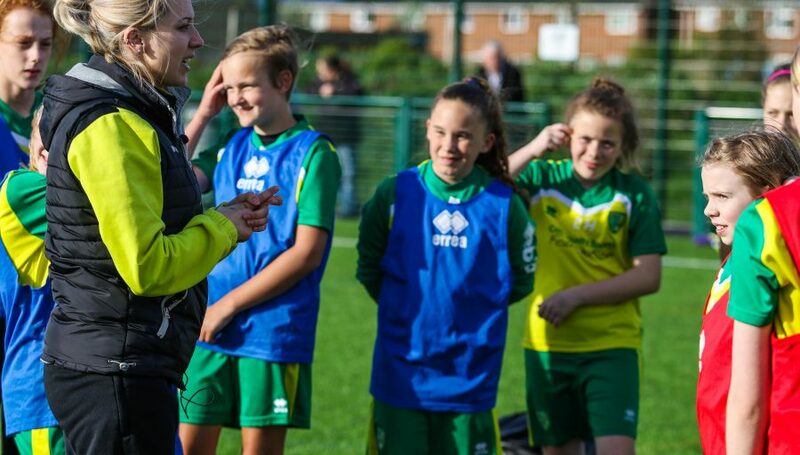 Requests are now available in preparation for the 2018/19 season. 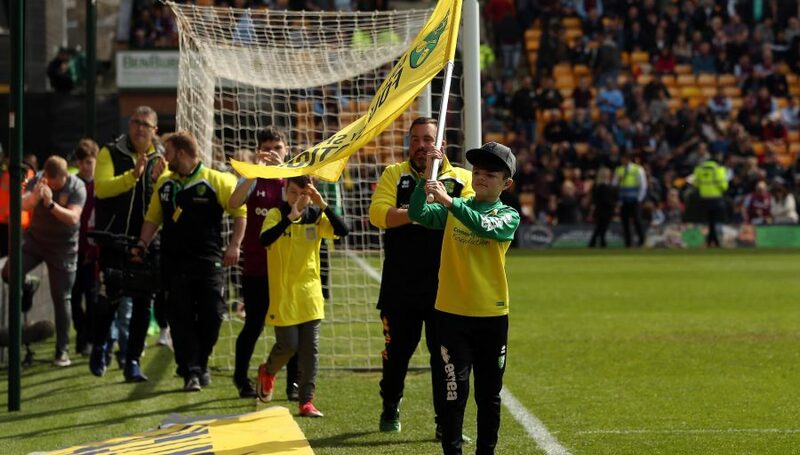 As part of Norwich City’s ongoing commitment to good causes and charity work, the Community Sports Foundation also hosts special Wish Days (find out more here) for children and adults with serious or life-threatening illnesses, disabilities or those that may have suffered a traumatic experience. 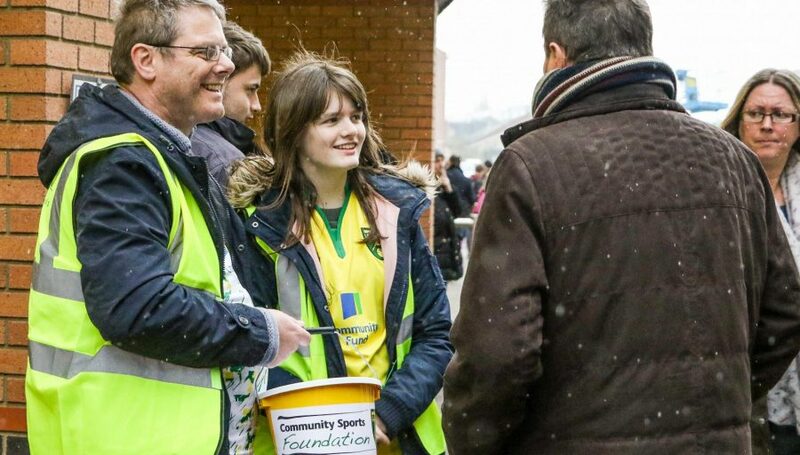 On five occasions during the season the Club will accommodate registered charities by holding ground collections on match days at Carrow Road. Applications for the 2017-18 season are now closed. Applications for the 2018-19 season can be made by downloading & completing the form below. 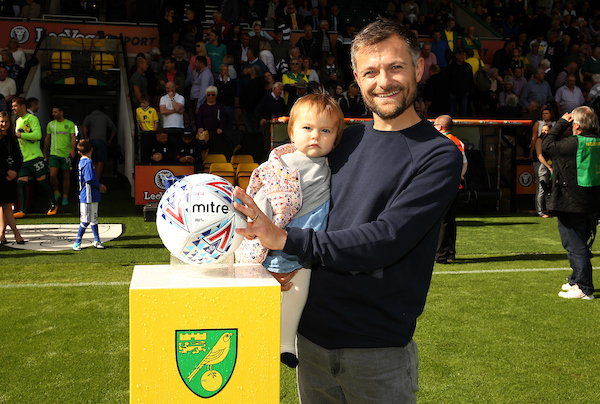 At every home match, Norwich City will invite a deserving community-minded individual to be the game’s ‘Community Hero’ and place the match ball onto a special plinth prior to kick off. To nominate someone, please contact us at [email protected]. 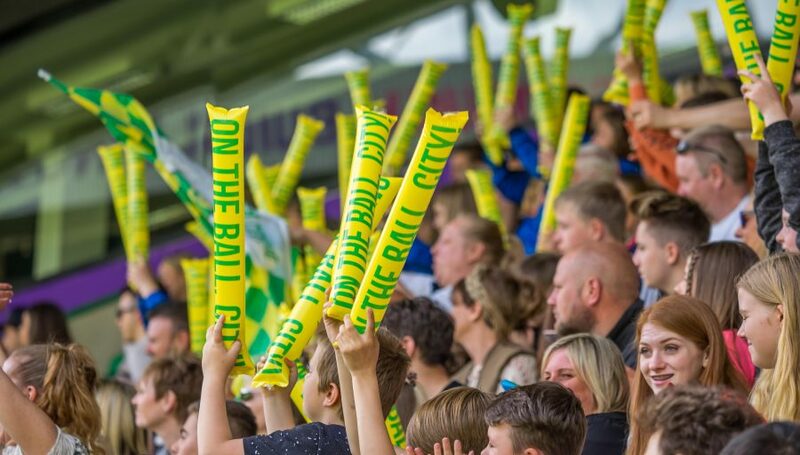 Norwich City FC look to support a maximum of five events a season that are connected to the 92-in-92 fundraising challenge. All applications must be made by registered charities and support can only be given within working hours (and will not include Sundays). 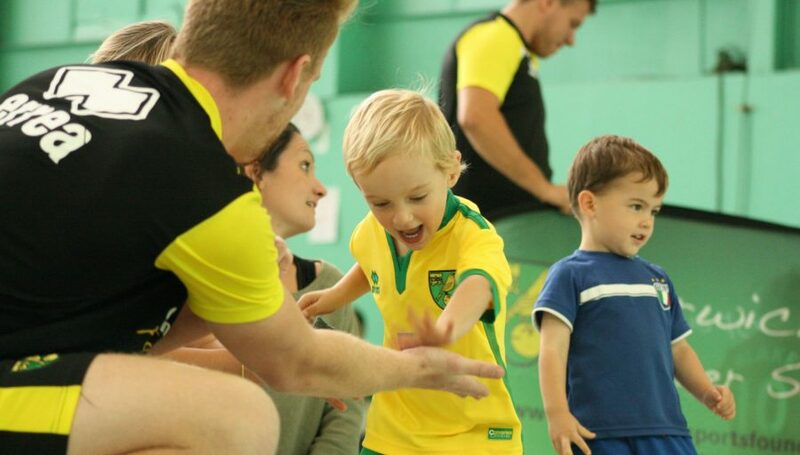 Owing to the large number of applications received, the Club cannot accommodate requests from organisations or groups outside of Norfolk and Suffolk. Also due to demand we are also unable to help with prizes of match tickets, signed shirts or balls. 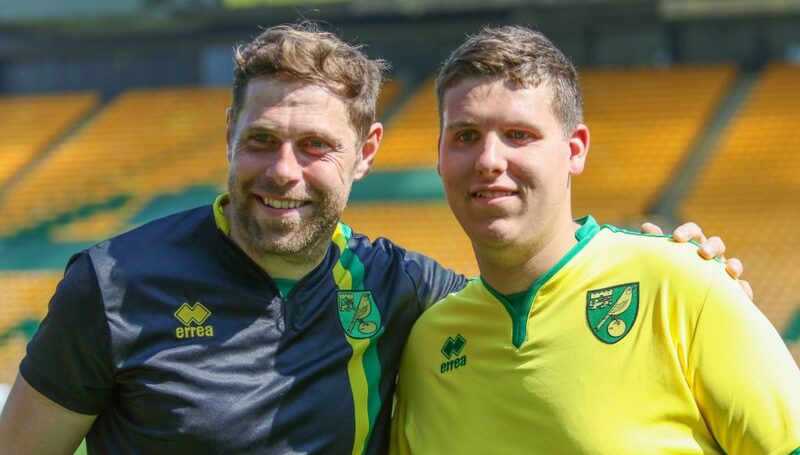 Signed shirts are available to purchase from the Canary Store. However, the Club may make special provisions for exceptional cases and some national campaigns. The Club’s Charity Steering Group will also consider any applications for help from armed forces or emergency services groups. For charity request application guidelines, click here. A downloadable copy of the pennant request form is also available here.